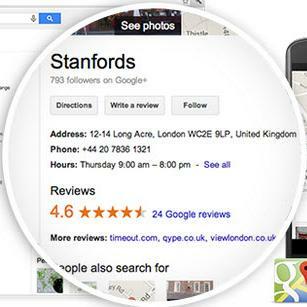 How do I get my business onto Google Maps and the special Google local results listings ? In this article we show you how to give Google all the information it needs to market your website for you. It takes just 5 minutes - HIGHLY RECOMMENDED !